France is on a mission to save domestic workers and startups from seemingly monopolistic practices of Google, Apple and others. 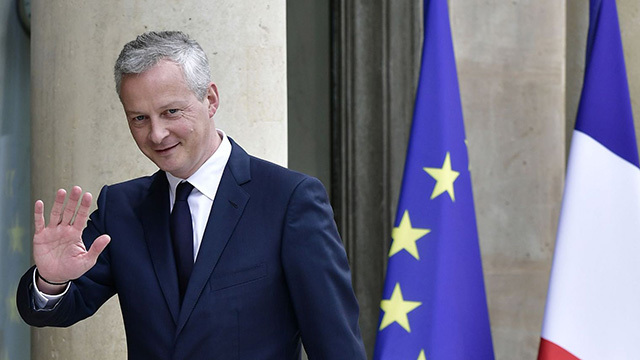 In line with this, the French Minister for Economy and Finance, Bruno Le Maire, has said that the Apple and Google will be subject to trials in the commerce tribunal of Paris for unethical business practices. He also said that France supports the European Union’s move for heavily taxing technology giants; the regulation is headed by French President Emmanuel Macron. Le Maire hopes that regulation is finalized by the end of 2018 so that it can be implemented in early 2019. Le Maire called upon the European Union to fill taxation loopholes that benefit GAFA (Google, Apple, Facebook, and Amazon). Earlier in December, Amazon was dragged to the Paris commerce court by Le Maire’s ministry for practices that harmed the interests of suppliers – majorly small and medium businesses (SMBs). Meanwhile, Apple is already under fire for intentional slowing down of older iPhones with the objective of planned obsolescence. The European Union is planning to initiate discussions about taxing tech giants on March 21 in Brussels. Back in June, the EU had imposed a fine of $2.8 billion for misusing its dominance tampering shopping results in Google search to promote its own shopping platform Google Shopping. In 2016, Google was sued by France which had demanded nearly $1.7 billion and declined to negotiate the terms of the case. 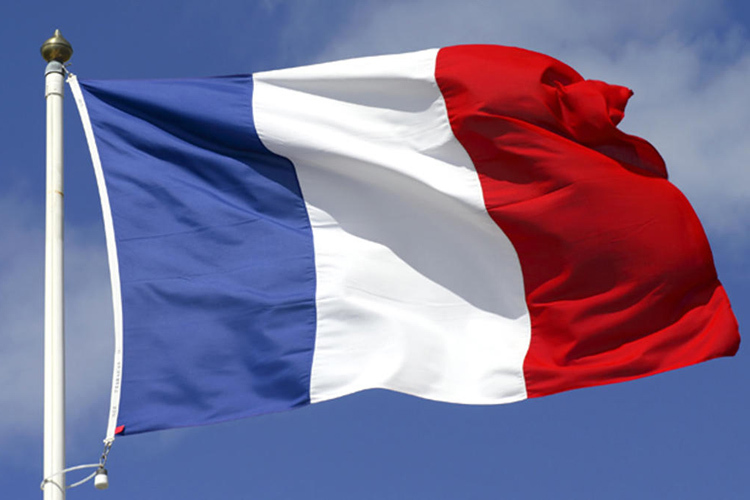 The French tribunal, however, decided in favor of the tech giant citing regulations set by the European Union, allowing Google to walk away without any fine and this is why France wants the laws to be changed. Germany and France, EU’s greatest economies, are also chasing companies that evade taxes and store earnings in countries which have the lowest tax rates, like Ireland.